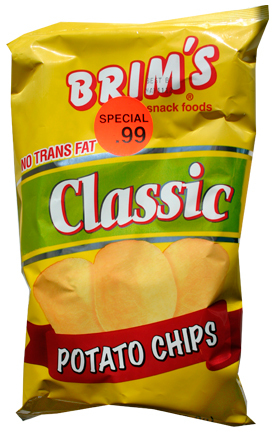 Brimhall Foods began life as a one truck Distributor in 1979. 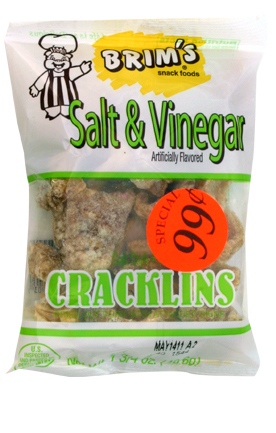 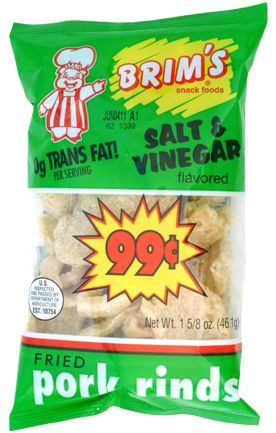 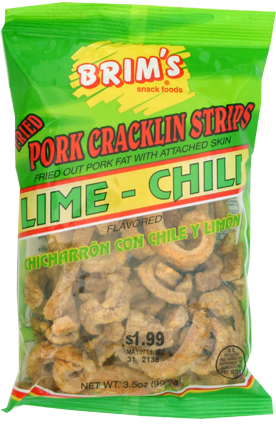 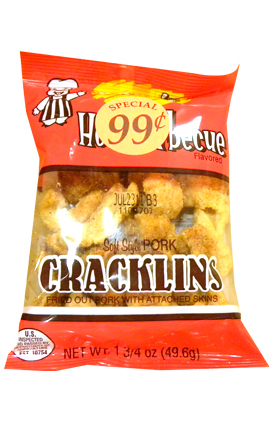 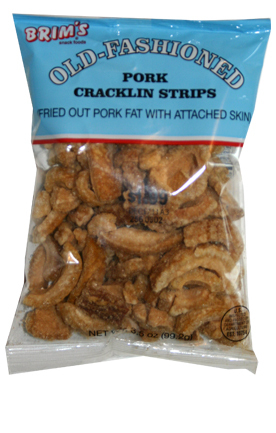 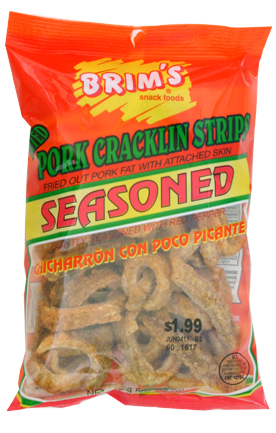 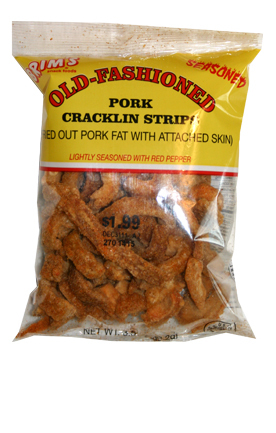 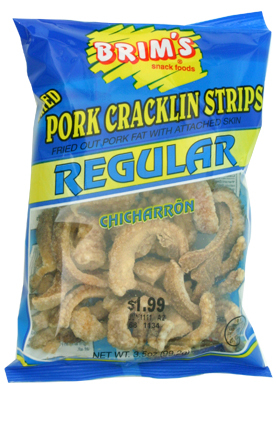 As demand increased, a Pork Rind manufacturing operation was opened in 1982. 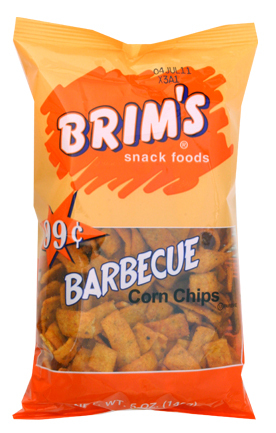 Brimhall currently operate in a 77,000 square foot snack food manufacturing facility on five acres in the Bartlett Industrial Park with access to Interstate 40 less than 1-1/2 miles away. 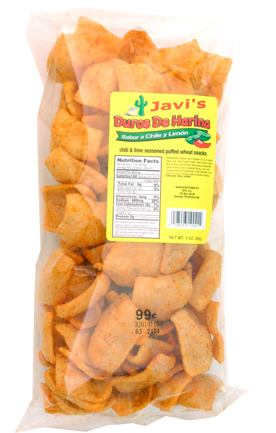 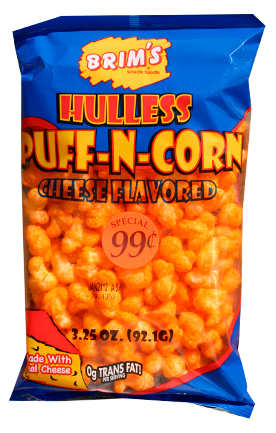 Their snack food range includes: Pork Rinds, Cracklins, Cheese Puffs, Cheese Curls, Hot Cheese Curls, Hot and Bacon Cheddar Fries, Butter, Cheese, Hot and White Cheddar Popcorn, and Butter and Cheese Hulless Corn Pops. 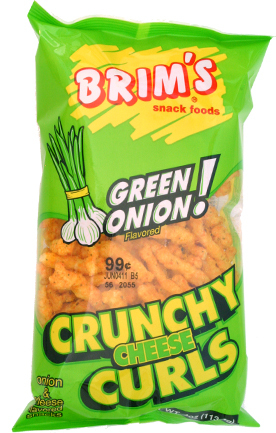 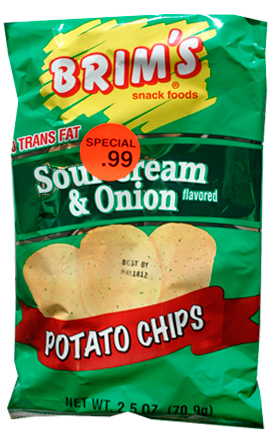 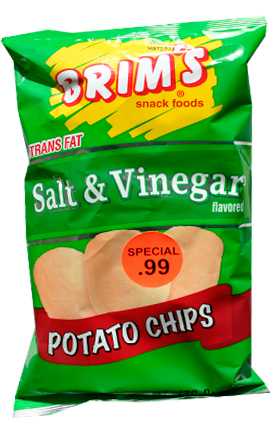 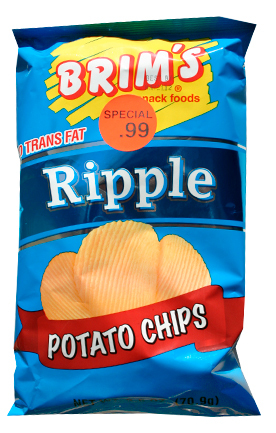 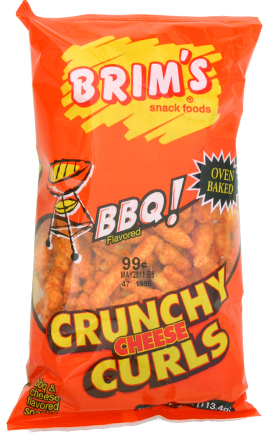 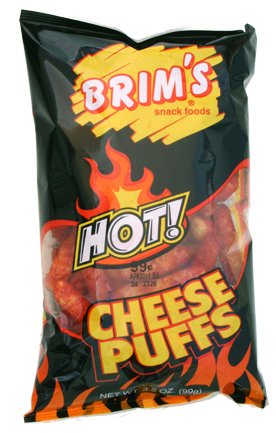 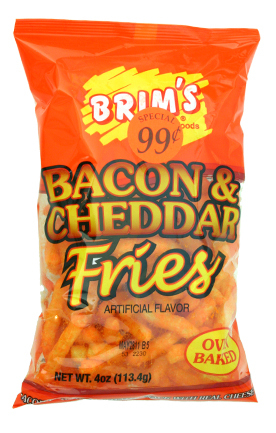 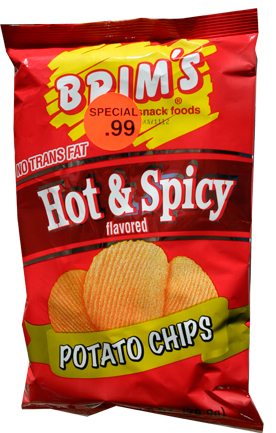 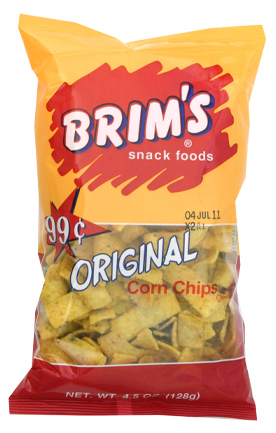 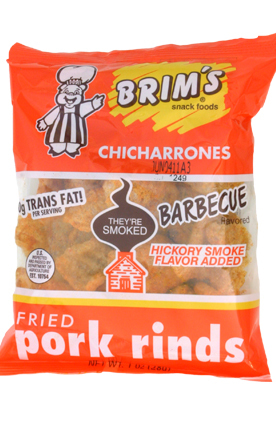 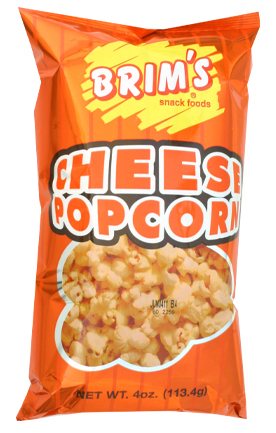 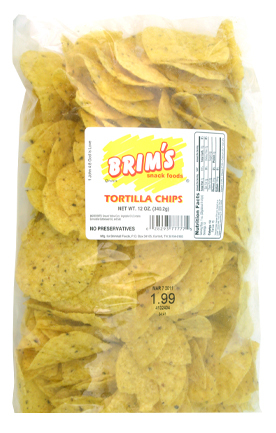 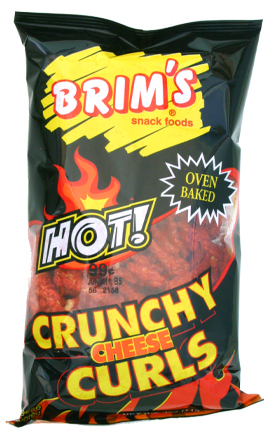 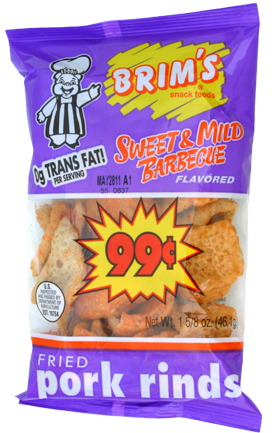 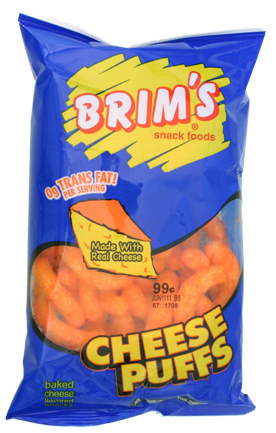 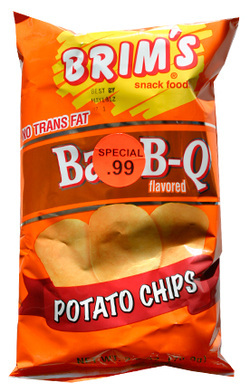 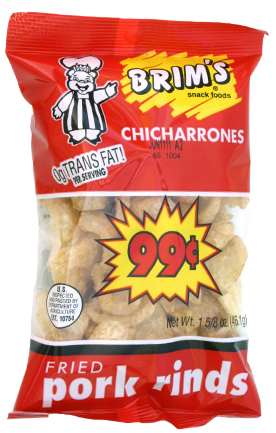 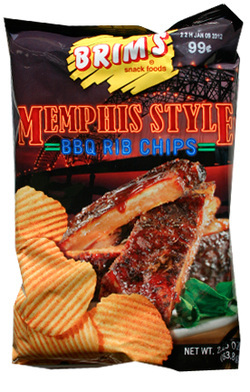 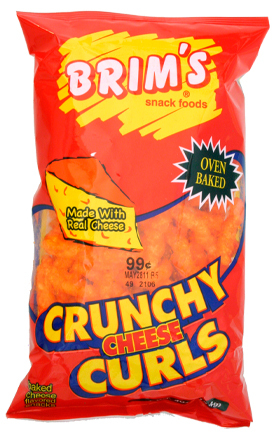 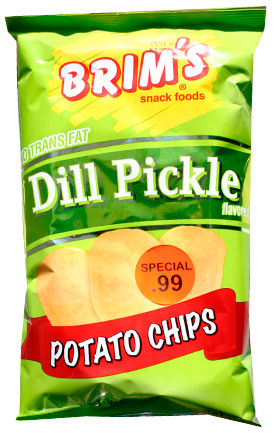 Brim's distribute Potato Chips, Tortilla Chips, and Salsa Dip under the BRIM'S label and Brim’s branded products are sold throughout the south east, primarily through Distributors. 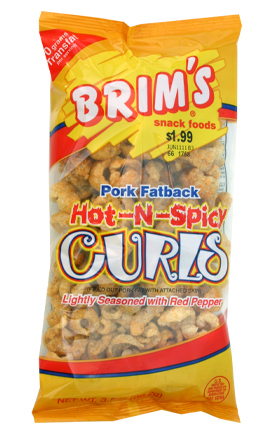 Additionally, Brimhall Foods has produced private label snack products for a variety of large grocery wholesalers and distributors. 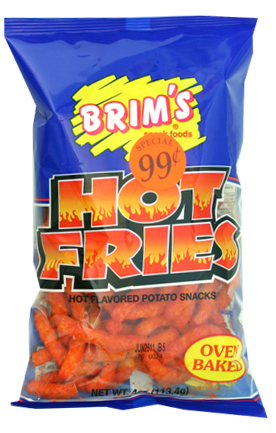 Employee turnover is well below industry averages. 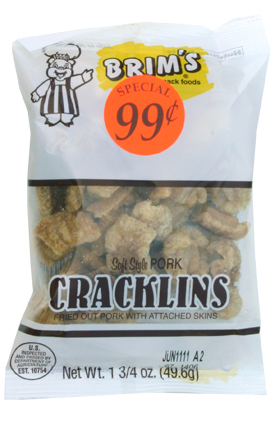 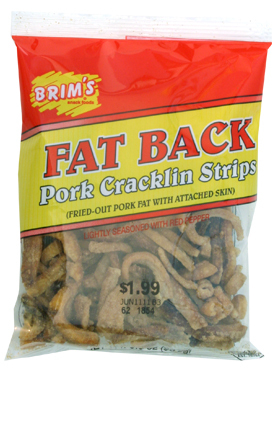 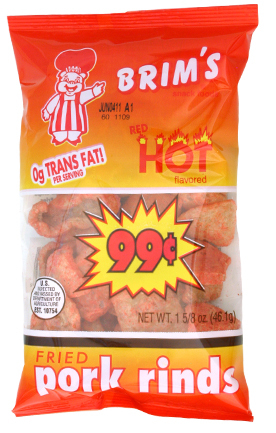 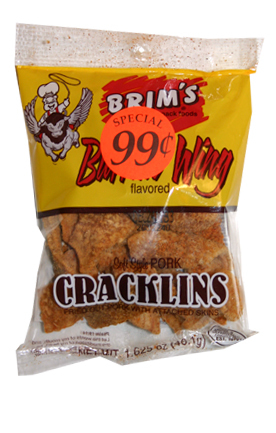 Product quality combined with excellent service to a loyal customer base has caused Brimhall Foods to become one of the leading producers of Pork Rinds and Cracklins in the United States.